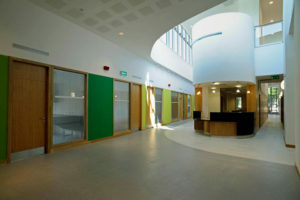 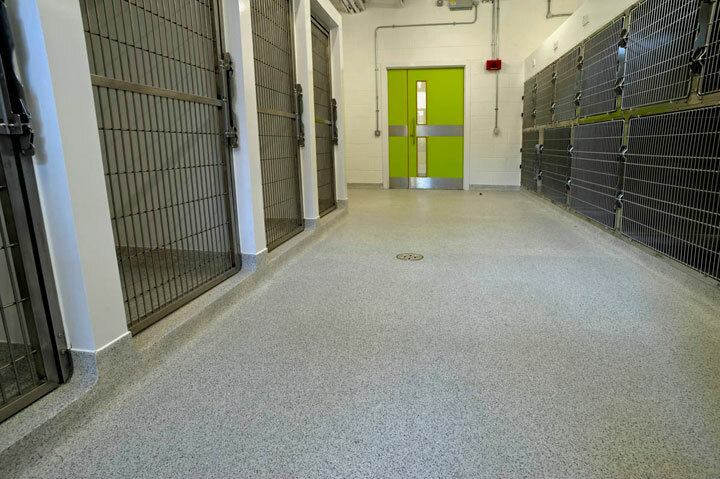 IFT installed the trowel applied screeds and Flowfast resin flooring to the entire ground floor of the University of Glasgow's Small Animals Hospital, a new £10.5m world-class centre for veterinary medicine. This system was chosen as it offered flexibility in design, texture, colour and thickness to fall in line with the architects demanding specification. Speed of application and the fact that the product could be coved to provide a seamless floor to wall detail was paramount as this would assist with the stringent requirements of the cleaning and hygiene element. 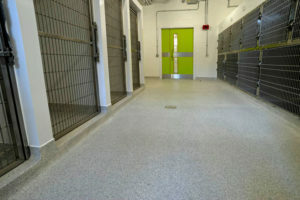 A particular challenge within this project, apart from 2,600sqm of flooring, was the installation of over 1,800m of cove to each and every kennel/cage and to long stretches of hallway. A demanding exercise at the best of times and even more so within a busy building site environment coupled with an especially demanding programme. 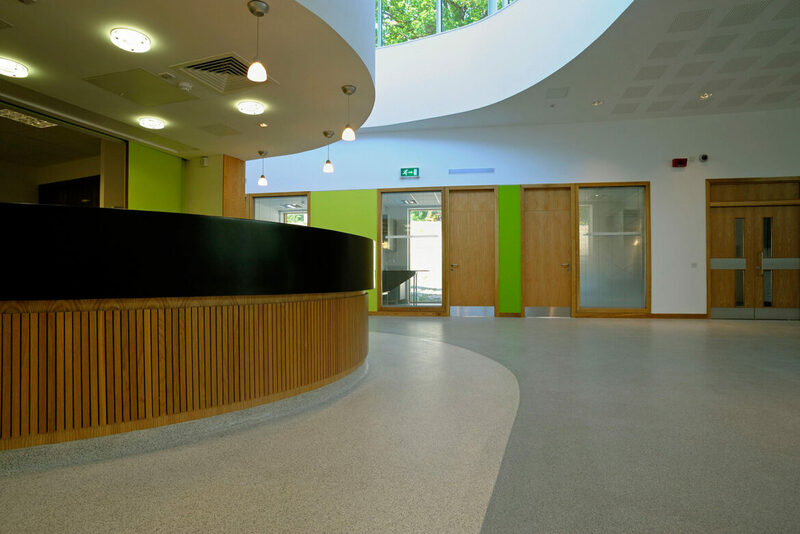 However, neither the size of the project or nature of site phased our workforce as we managed to successfully work within the programme and multiple trades to produce a finish of the highest quality which won the prestigious "FeRFA Project of the Year Award 2009/10." 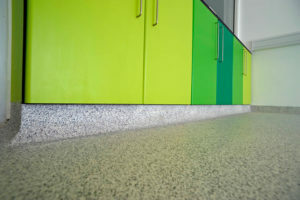 We found IFT to be very pro-active in achieving the correct quality of finish. 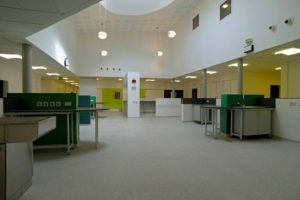 Both Archial and Glasgow University were very happy with the final product which matches if not exceeds their expectations.